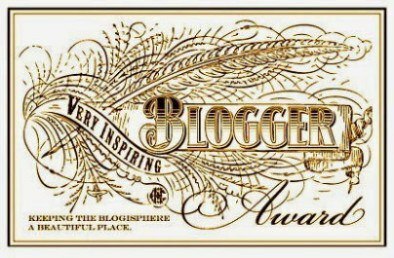 Previous PostSisterhood of the World Bloggers Award!Next PostThe Year of The Suicide Plague : Am I Next? 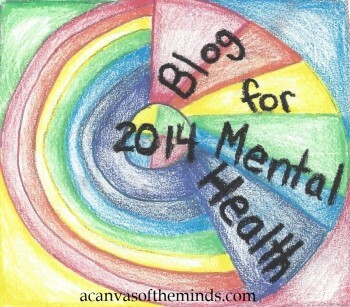 I teared up reading this, thank you for sharing this! I take it that this poem is hopeful that you lead a long and full life well-loved and loving others before you die of very, very old age. Damn, Phoenix, you scare me. Your writing is beautiful but makes me worry too. Let us know you are okay. Been a long time since I wrote of such things. I was never so brave as you share like you have. Keeping you in prayer, Phoenix!